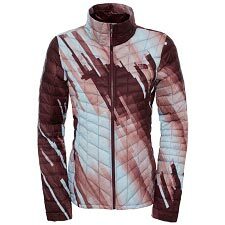 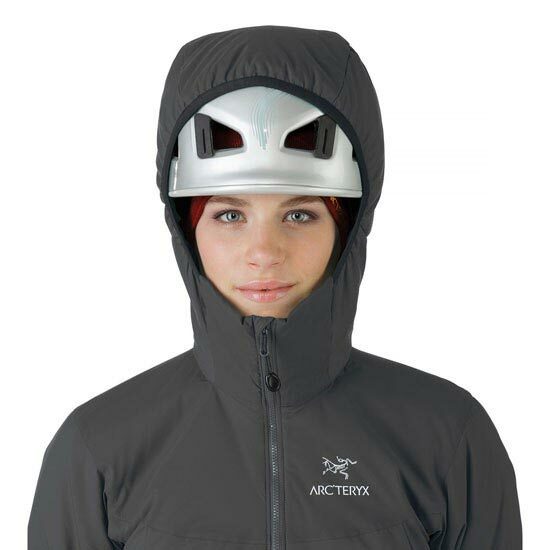 The Atom AR Hoody for women is ideal for use as a super−warm mid−layer in cold conditions, or as a stand−alone piece in warmer conditions. 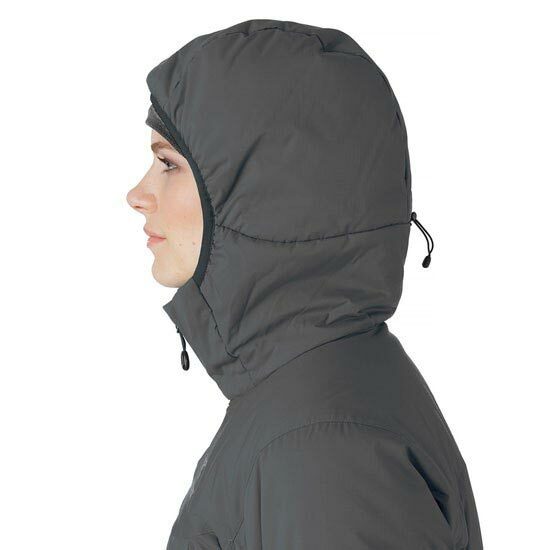 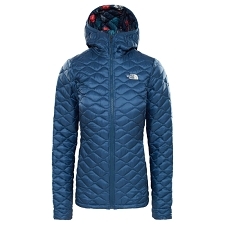 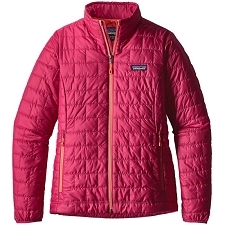 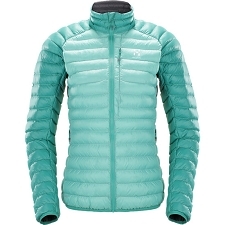 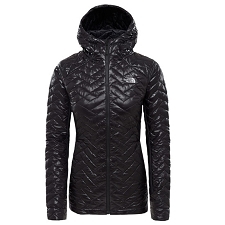 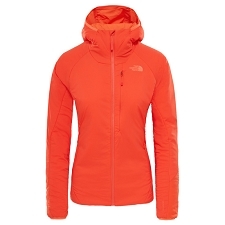 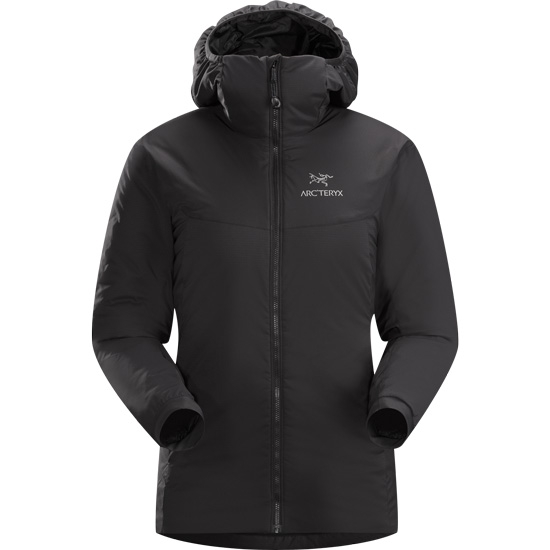 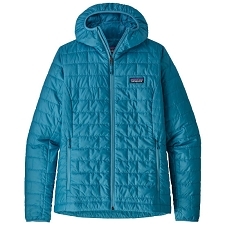 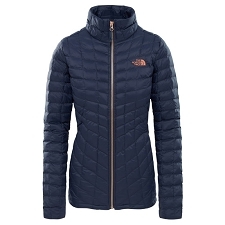 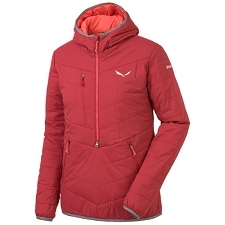 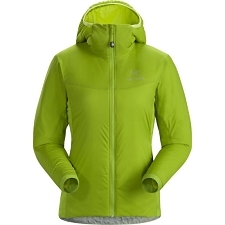 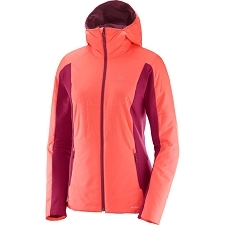 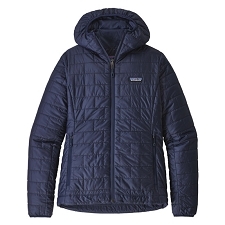 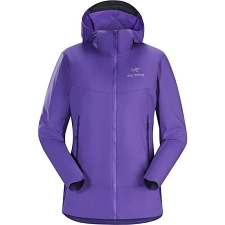 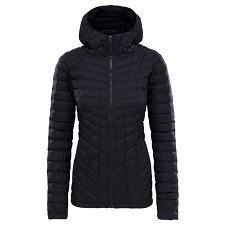 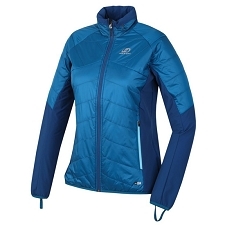 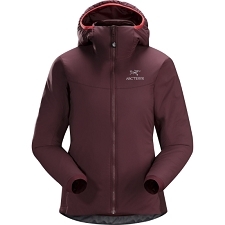 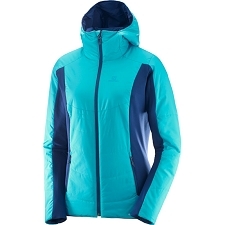 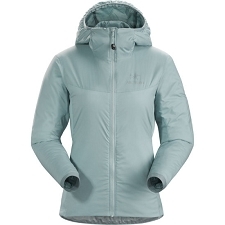 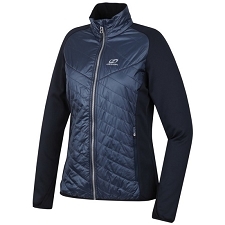 It is a warm insulated Coreloft jacket with an insulated hood from the Atom Series. 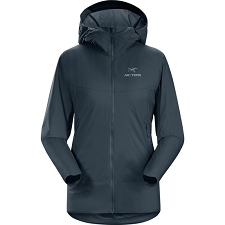 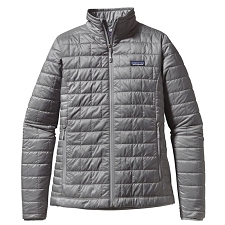 Significantly warmer and more protective than a fleece jacket, this insulated hoody is breathable enough to be used as a warm mid−layer on cold wet days and protective enough to be an outer layer while belaying or hanging out at camp. 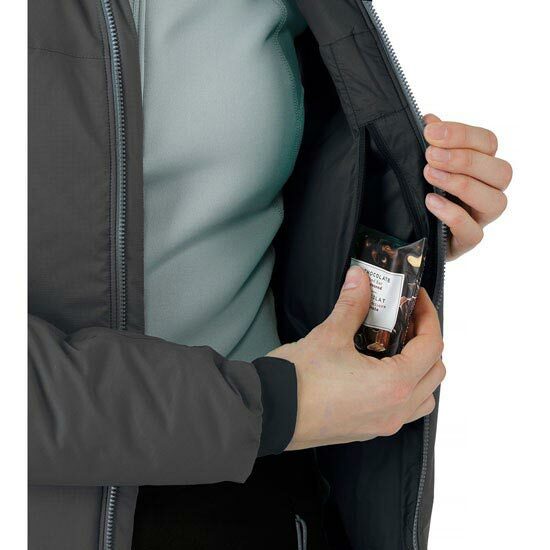 Three weights of synthetic Coreloft insulate but pack small. 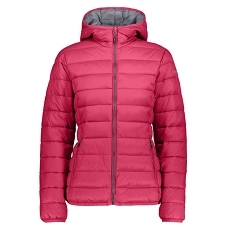 80 (80 g/m²) insulation. 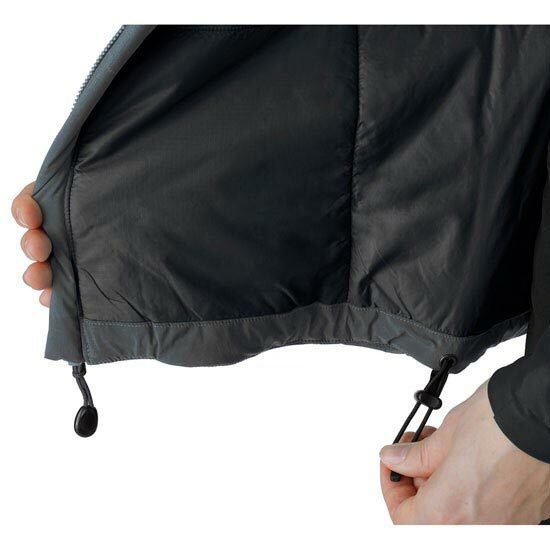 Made with highly crimped multi−denier siliconized polyester yarn, this lightweight, breathable, and thermally efficient, 100% polyester staple fibre is very compressible and has excellent loft retention. 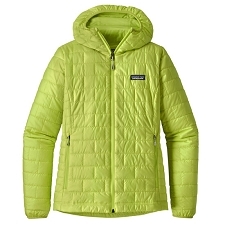 Made with highly crimped multi−denier siliconized polyester yarn, this lightweight, breathable, and thermally efficient, 100% polyester staple fiber is very compressible and has excellent loft retention. 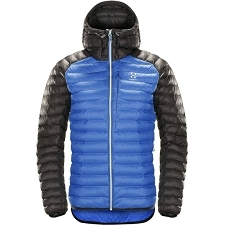 Customer Opinions "Atom AR Hoody W"